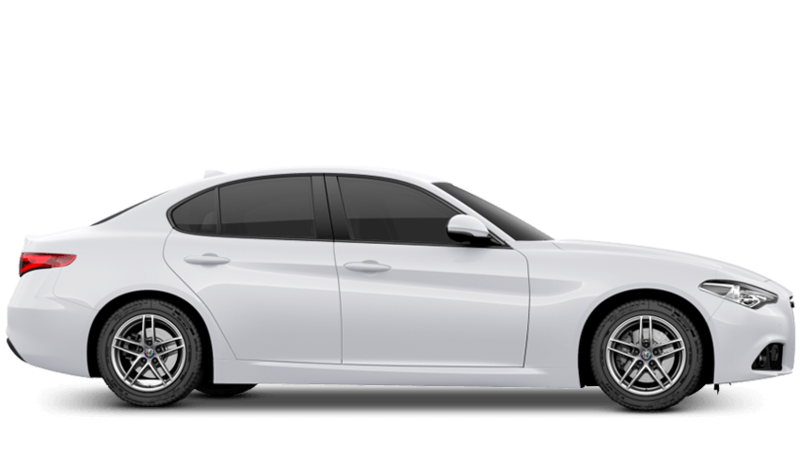 Richard Hardie Newcastle are proud to present the all-new Alfa Romeo Giulia, a new entry to the range designed to excel in every area. Showcasing spectacular styling combined with track-ready performance, the Giulia is a sports car and an executive saloon wrapped in one. From the front, the Giulia is instantly recognisable by its ‘Trilobe’ grille; one of those most distinctive shapes in the industry. The sculpted body panels accentuate the unmistakable build quality, while from the rear the sophisticated narrow lights make a statement of their own. Inside, the new Giulia is luxurious from start to finish; combining premium fabrics with state-of-the art equipment. The cabin has been designed to elevate the driver experience; an intuitive layout means controlling the Giulia will never detract from the road. Performance is breath-taking; the Giulia sprints from 0-62mph in as little as 3.9 seconds (on the Quadrifogilo), while sublimely balanced proportions and exquisite suspension make handling exceptional. Yet the Giulia is also equipped with some of the most advanced safety systems in the industry, meaning your drive knows no compromise. Thanks to Integrated Brake System (IBS); Autonomous Emergency Braking (AEB) with pedestrian detection, Forward Collision Warning (FCW) and Lane Departure Warning (LDW) and more, the Alfa Romeo Giulia was granted a coveted 5-star NCAP safety rating with a score of 98% for adult occupancy protection. The Standard Giulia comes complete with an array of features including 16-inch alloys, cruise control, a 6.5-inch touchscreen infotainment system, DAB radio, LED front and rear lights and rear parking sensors. One level up from the standard trim comes the Super, comprising a larger 8.8-inch infotainment screen, a 7” TFT instrument display, part-leather upholstery which is available in three different colours, and rain sensors. The sublime Speciale trim comes next adding in 18-inch 5-hole dark finish alloys, sporty exterior lines and detailing, bi-xenon headlamps, a heated steering wheel and leather sports seats for a premium sports driving experience. Finally, the Quadrifogilo is a hot, muscular edition sitting right at the top of the range. It adds sleek, sporty exterior lines through a refined bodykit, with 19” Quadrifoglio alloy wheels, Alfa SDC Suspension and electrochromic rear-view mirror. The only way to truly experience the new Alfa Romeo Giulia is from behind the wheel; to discover more and book your test drive, contact the team here at Richard Hardie Newcastle today.